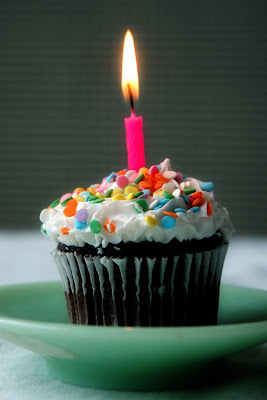 ∞ Random Thoughts ∞: My Birthday . . . .
do let me know f u ever come across something that looks like that cup cake in real!...its mouth watering!